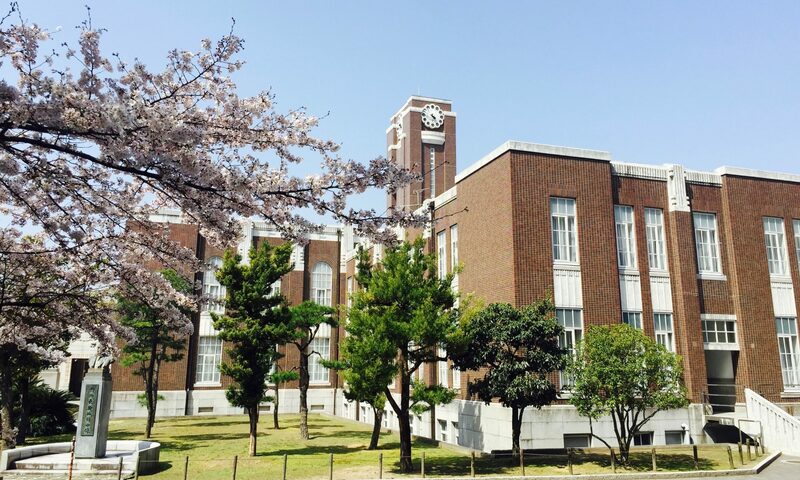 The JD Transcultural Studies consists of two years of study, during which students with Kyoto University as their home institution need to earn at least 30 credits to qualify for graduation (a minimum of 15 at Kyoto University and a minimum of 10 at Heidelberg University; the remaining 5 can be earned at either university) . After a basic introduction into the theories and concepts of a transcultural approach at Kyoto University, students will choose one of three study foci, and relocate to Heidelberg, Germany, for their second and third semester. When students return after this mandatory year abroad, they prepare their thesis under the supervision of academic staff from both institutions. The program completes with the successful submission of a master thesis in English in accordance with international academic standards. Please find detailed course descriptions here. Regarding your year at Heidelberg University, please find general information, practical tips and addresses here.